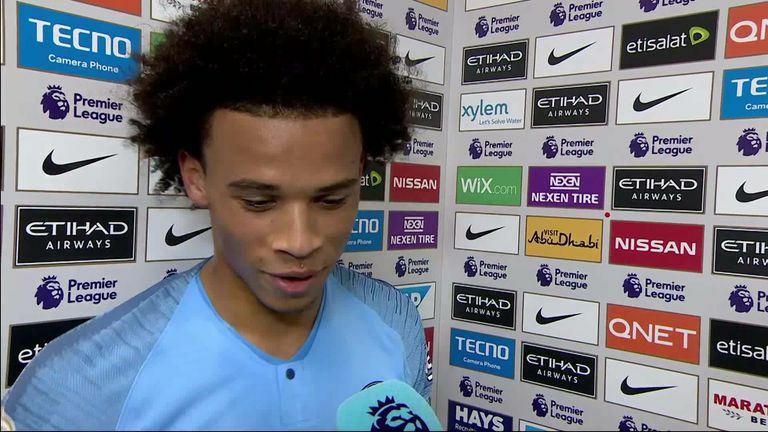 Leroy Sane has hailed his "perfect week" after the birth of a new baby and a goal for Manchester City on Saturday. 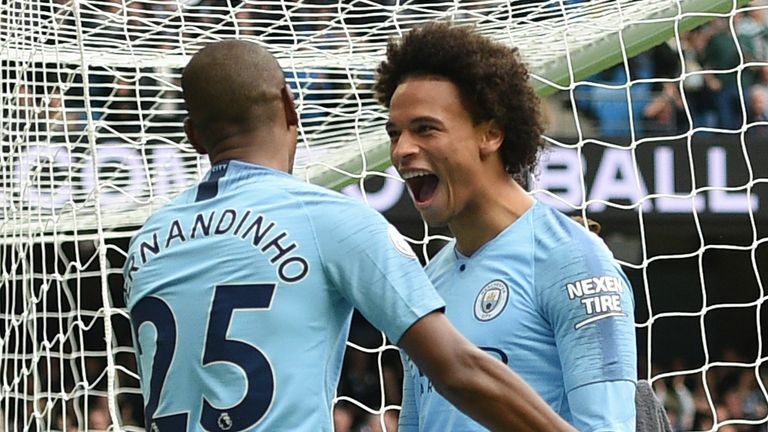 The Germany international scored after just 90 seconds on his return to the starting XI against Fulham, with Man City going on to beat the newly-promoted side 3-0 at the Etihad. "It's fantastic for me to now be a daddy. I was excited to be a dad during the time and it was a good game today," he told Sky Sports. "It was a really good day - everything was perfect. We won and we played a good game." It was his first 90 minutes under Pep Guardiola this season - having been left out of the squad against Newcastle before the international break - but Sane says he is patiently waiting for his chance. "We [Sane and Guardiola] both know what I have to do. I know what he expects from me. I don't know about these rumours that everyone was talking about, I was thinking 'relax'," he added. "I was just focused and trained hard to show him and I know when he will give me the time to play from the beginning and I want to be there when it is time."